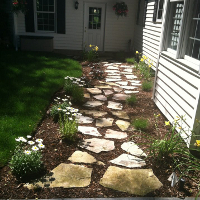 ClearBrook Landscaping & Lawn Care LLC is a full service company serving Holland, Saugatuck, and surrounding areas. 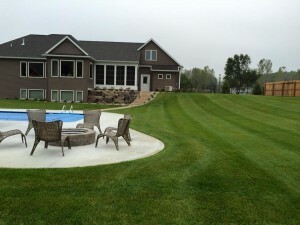 We understand you want your property to look the best it possibly can. We also understand that you don’t have the time to make it look that way. Our Goal is to provide quality, professional services for your commercial and residential properties at an affordable price. 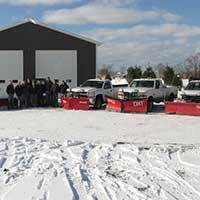 -Ross A. Bouwkamp, Graduate of Michigan State University’s Landscape and Lawncare program and Owner of ClearBrook Landscaping & Lawncare LLC.